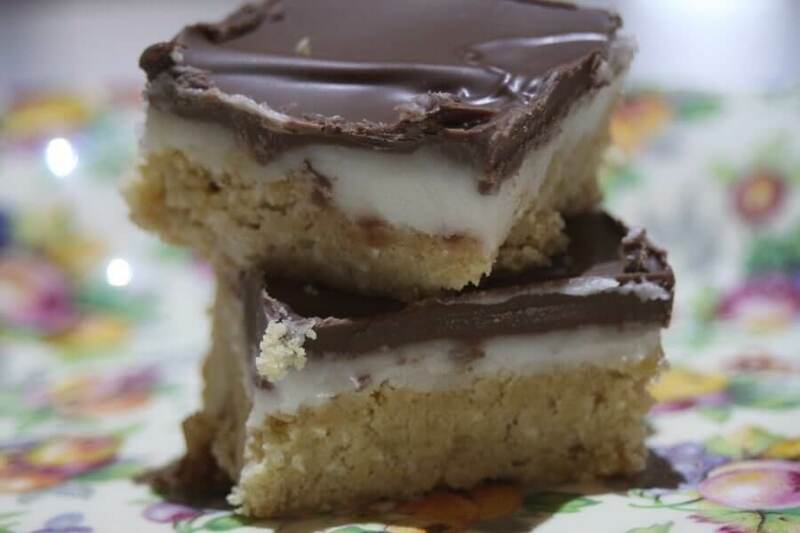 It was coming up to Christmas time and we wanted a nice after dinner snack….so peppermint slice was added to the list of things to make. Here is our version of it. Could I use coconut oil instead of copha?